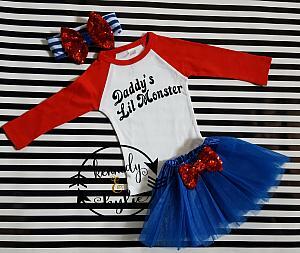 We have the perfect outfit for Daddy's Lil Monster! Its absolutely adorable for those of you who love Harley Quinn. 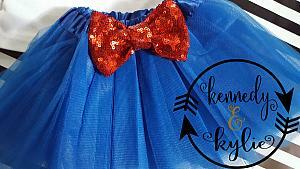 This Harley Quinn inspired birthday tutu costume is designed by Kennedy and Kylie. 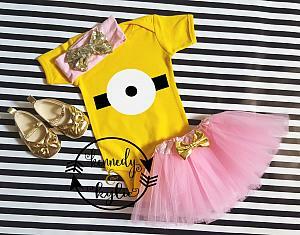 This tutu outfit is so absolutely adorable that we had to add it to our collection of items we offer to our customers. 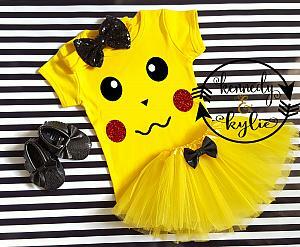 Its designed with a very soft red and white raglan cotton shirt and an elastic tulle tutu skirt. 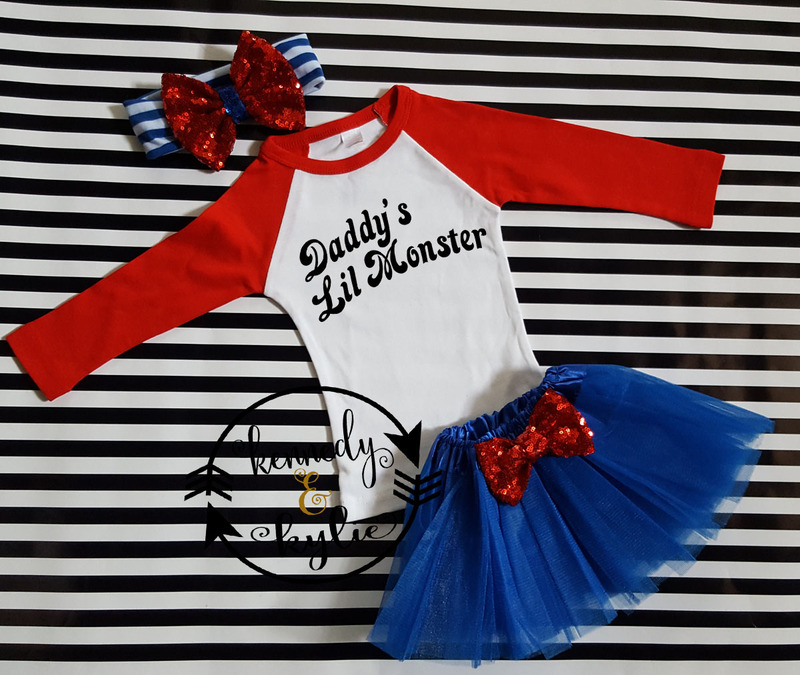 The shirt is designed with the words Daddy's Lil Monster on it to complete the look! You can also get the big bow sequin headband to complete the look. I purchased this set for my granddaughter and we loved it. She was the cutest harley quinn for her birthday. Very good quality. We buy again.